Click here to listen – Show 182 – Two Marks. Mark Dutton (Red Bull Holden Racing Team) discuss the Winton weekend, and what he would change in Supercars if he ruled the world. 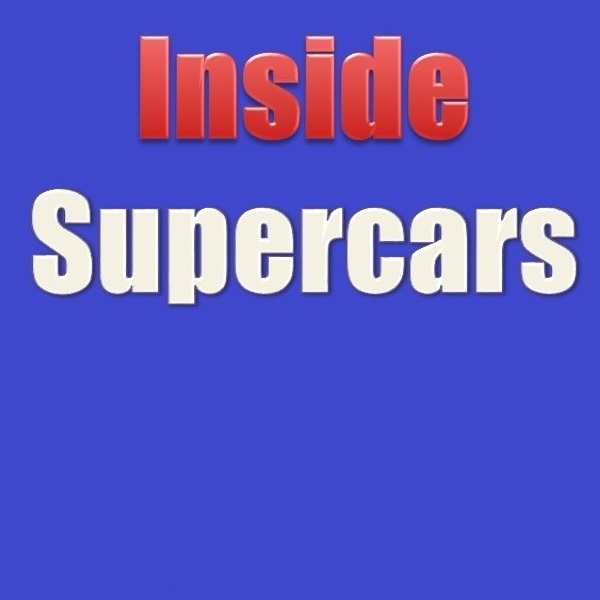 Mark Winterbottom (Tickford Bottle-O Racing) talks about the business of being a racing driver, giving back to the community and what he might be doing in 2019. Kevin Sheedy was elevated to the Australian Football Hall of Fame, in 2009 he was at the Sydney 500 promoting the GWS Giants and he also gave some thoughts on Jamie Whincup the difficulties he was having focusing on racing.